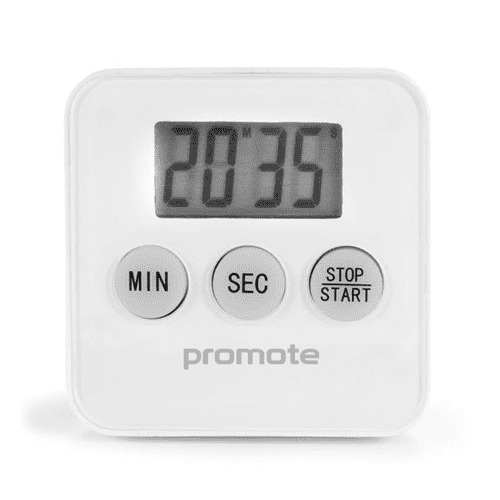 Promotional Magnetic Cooking Timer is plastic with a magnetic back. 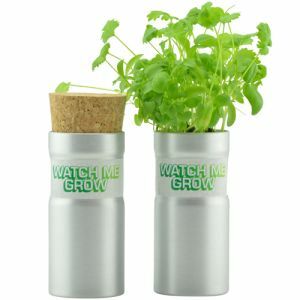 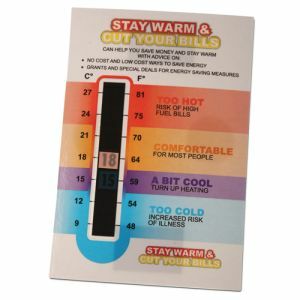 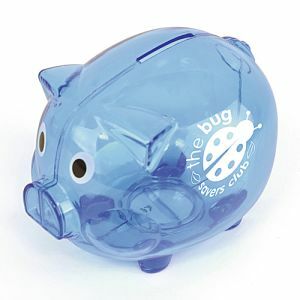 Great promotional gift for the catering industry or to have in the kitchen at home. 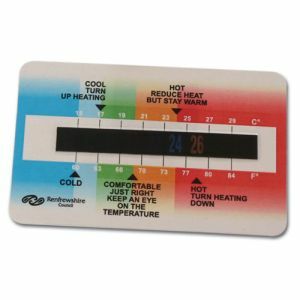 Keep your logo on show with our branded magnetic cooking timer.